As the tide has turned and a wave of church planters have washed up on the shorelines of city centers many are learning to navigate the intricacies of urban life for the first time. 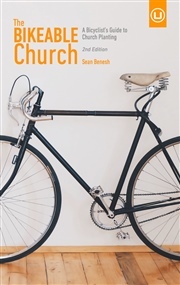 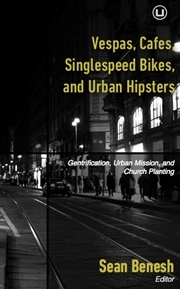 Many of today’s North American church planters are migrating in from the suburbs, smaller cities, and rural towns as they are confronted with a culture, lifestyle, and built environment that is more foreign than they thought ... or would admit. 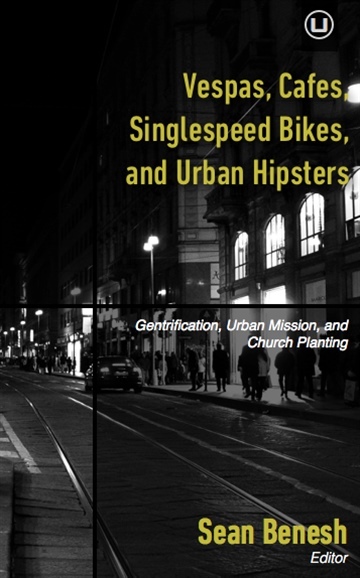 What do church planters need to know about the city in order to be effective? 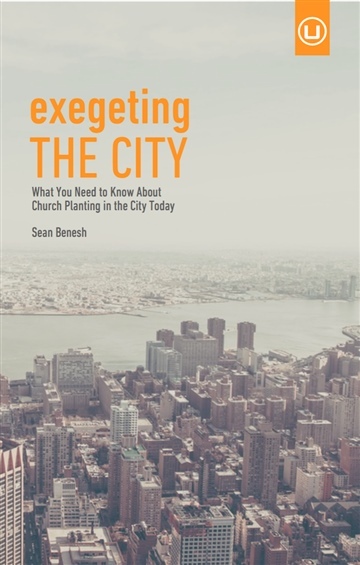 Exegeting the City was written for you, the church planter, to expand your understanding of the city. 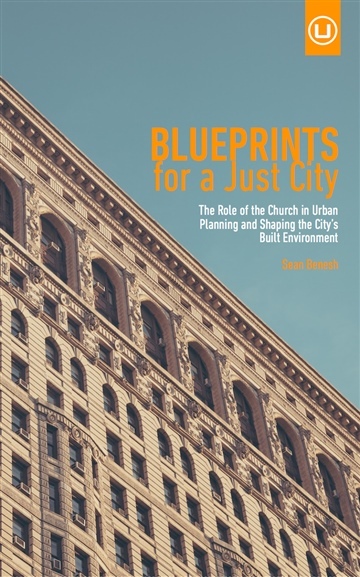 This will aid you in the process of contextualization as you discern how to embody, teach, and proclaim the Gospel in the city. 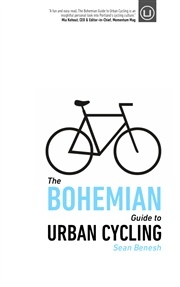 Besides, your city needs you to do this. 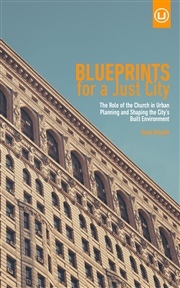 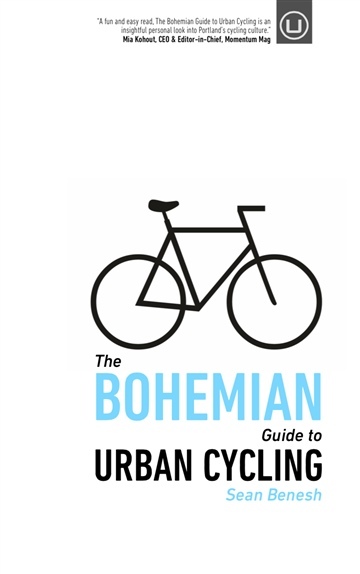 Throughout the book you will be exposed to different trends that are reshaping the city both in culture and urban form. 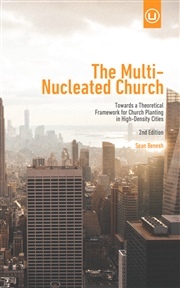 This in turn influences how people experience and live in the city which then has direct bearing in how you plant a church. 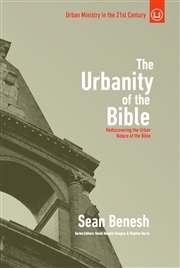 Exegeting the city today is of critical importance.